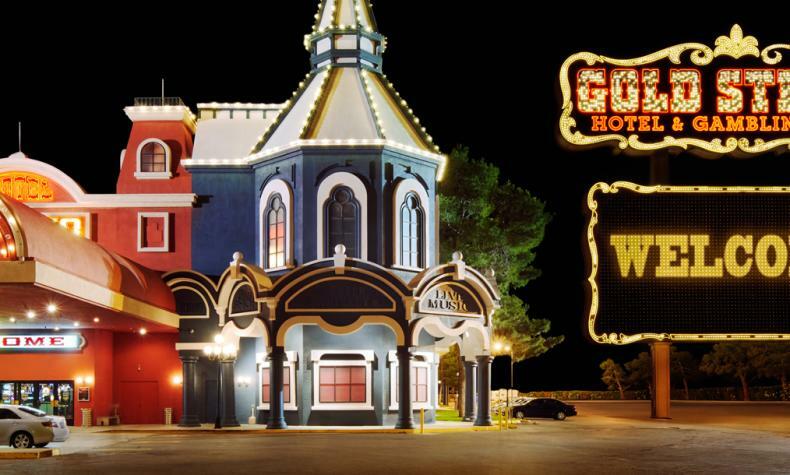 Located off the I-15 in Jean, Nev., a few minutes south of the Strip, Terrible's Hotel and Casino features recently remodeled rooms and Jacuzzi suites, outdoor pool and spa, a casino, 24/7 Denny’s café, steak house, snack bar and meeting space. 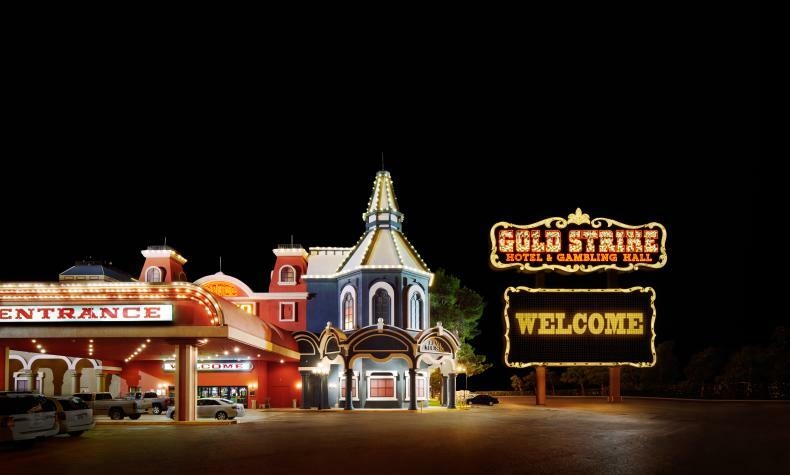 The casino offers a wide variety of gaming. Live entertainment every Tue - Sun in Terrible's Lounge.